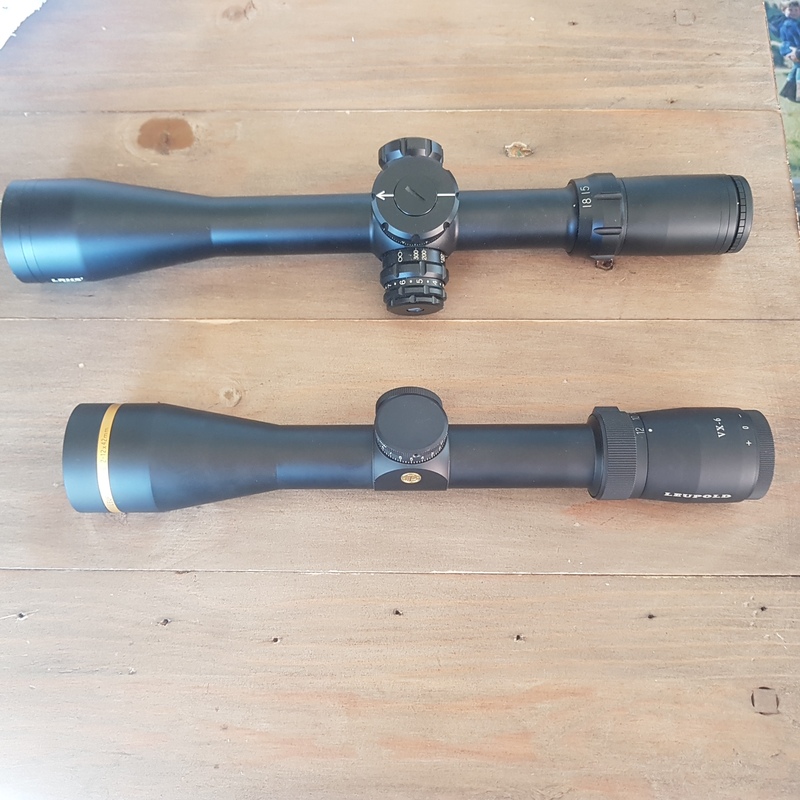 2x mint scopes for sale. 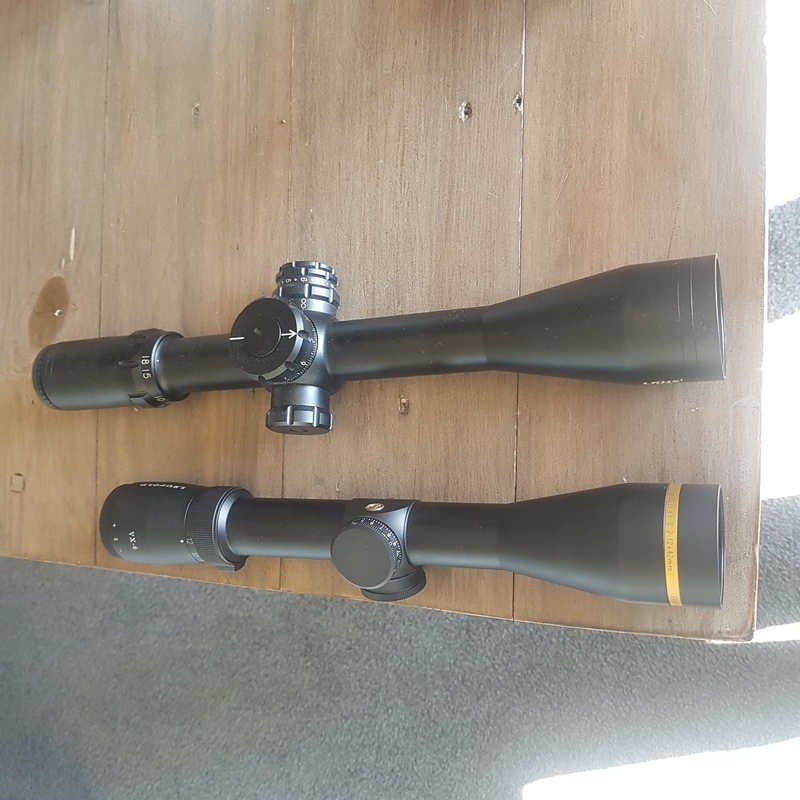 Leupold vx-6 2-12 cds with box $1300tyd. Buschnell LRHSi 4.5-18 illuminated with box $1300tyd. Those VX6 2-12 are bloody awesome scopes, ya wont catch me selling mine. Tahr and Kiwi Greg like this. Is bushy MOA or MIL ? Buschnell LRHSi still available $1200 tyd.